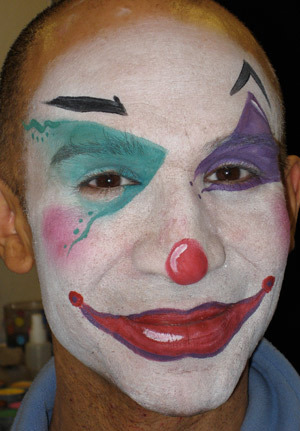 You are planning a party? 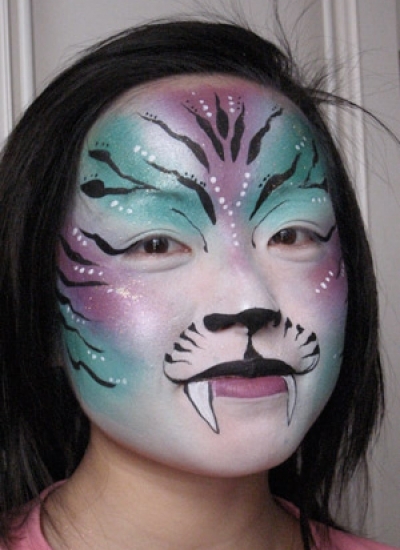 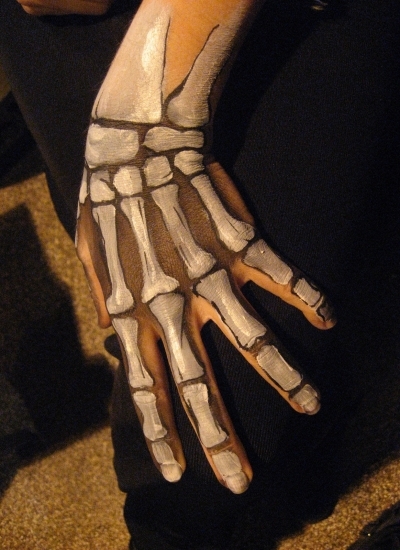 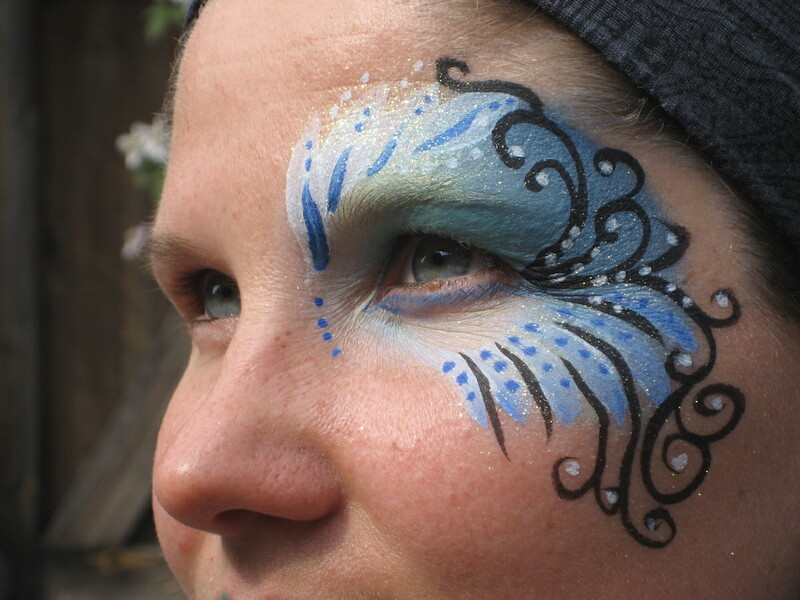 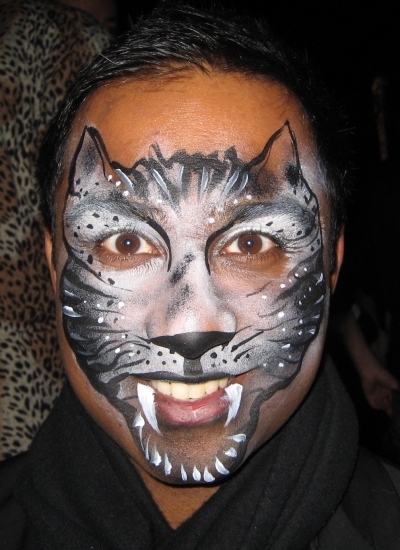 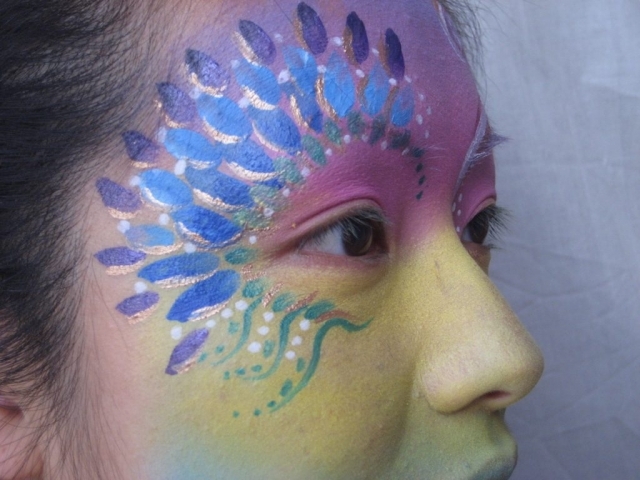 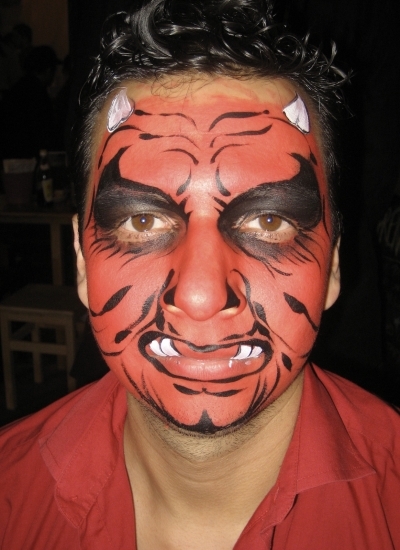 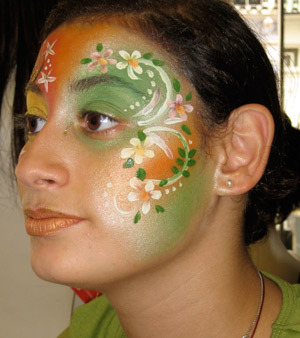 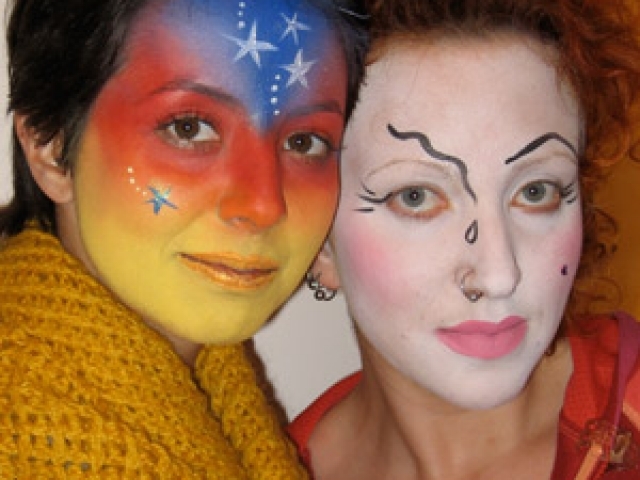 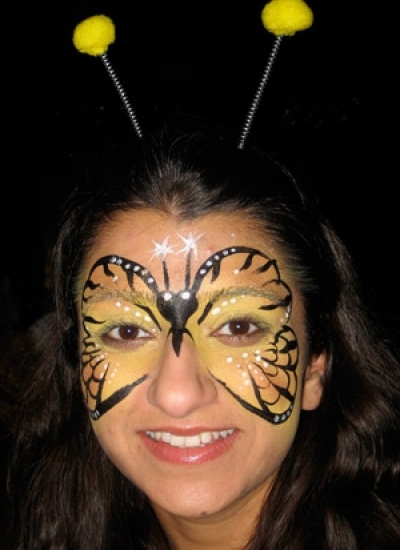 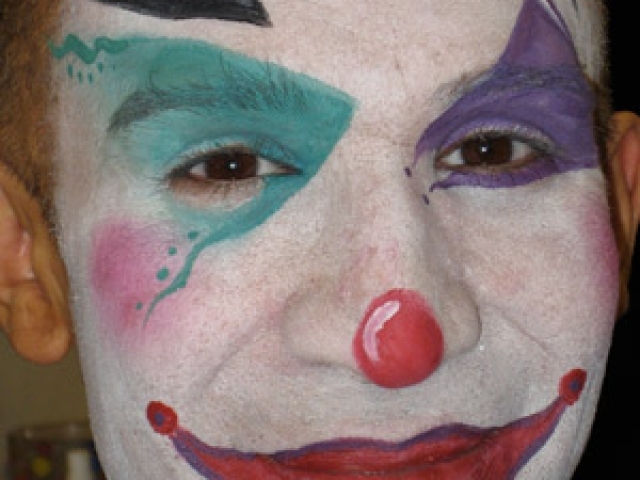 Melody will help you with the perfect face and body paintings to turn it into a huge success. 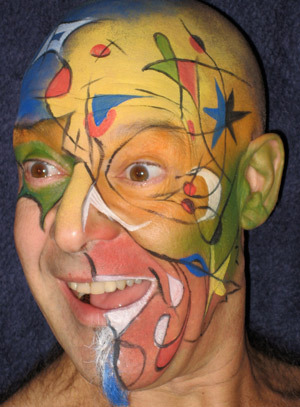 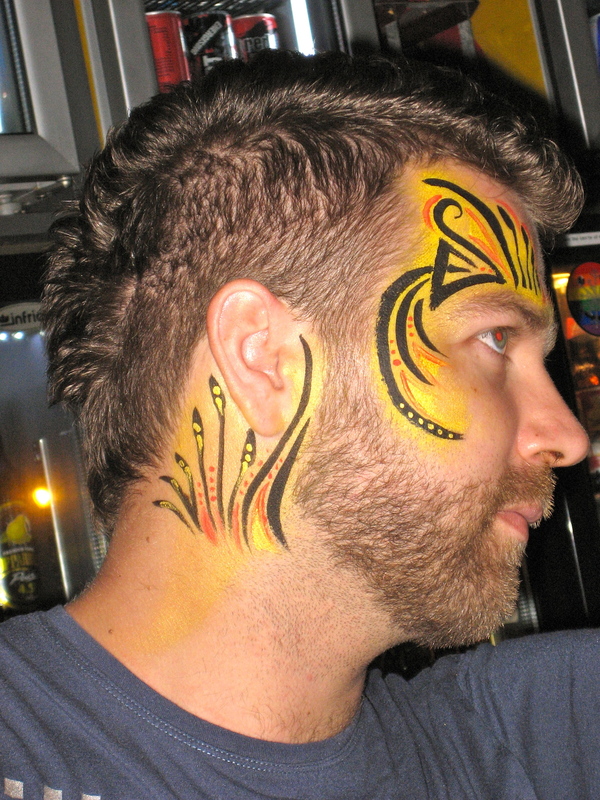 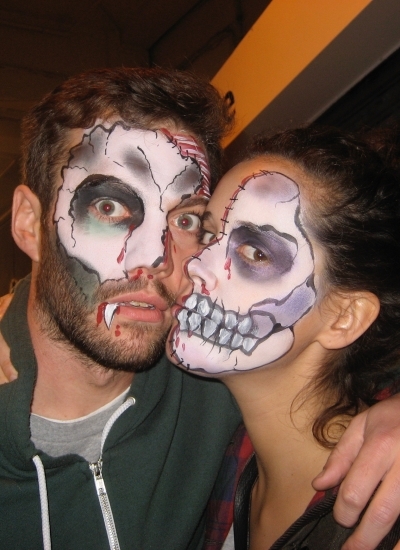 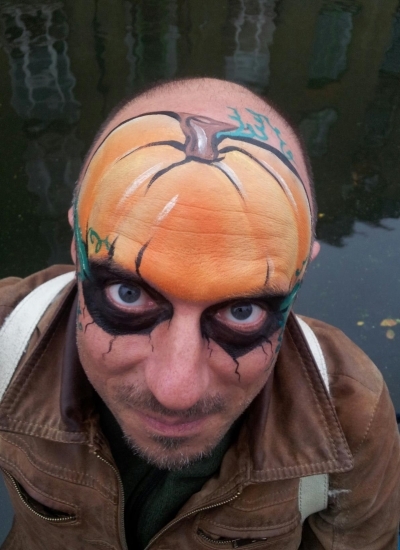 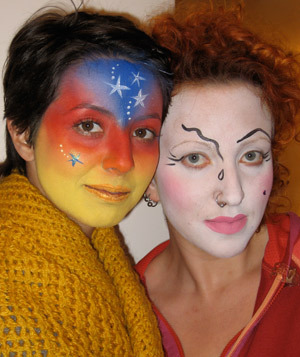 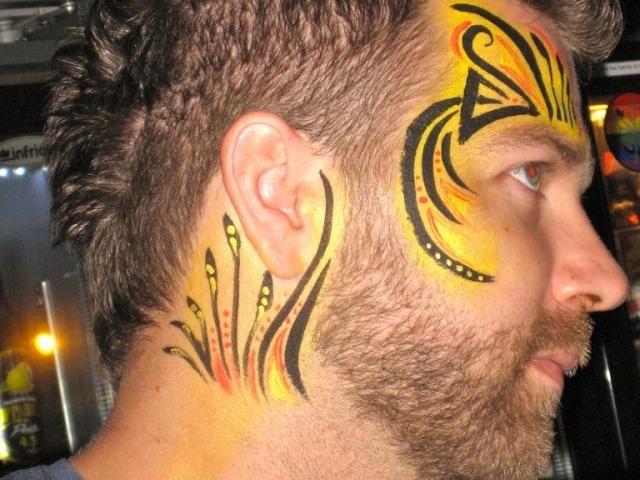 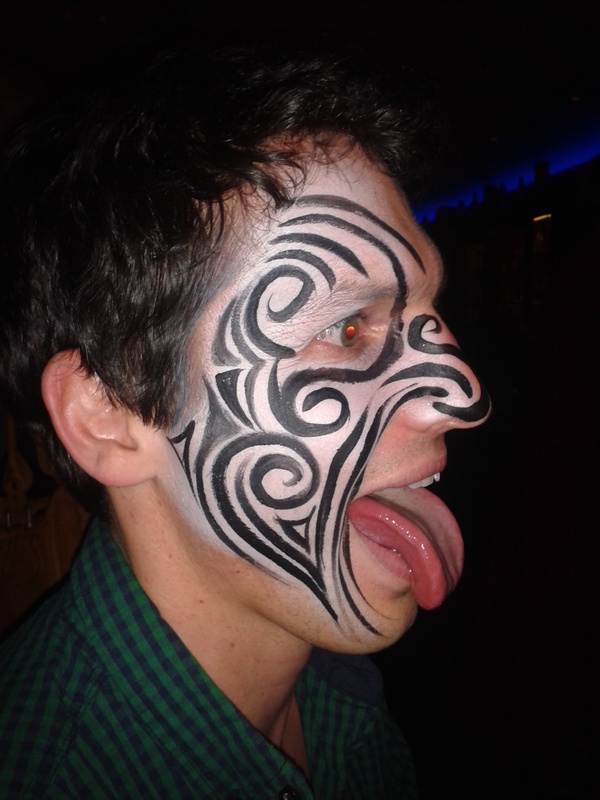 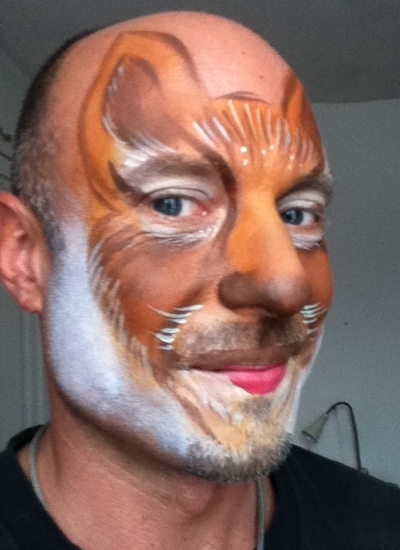 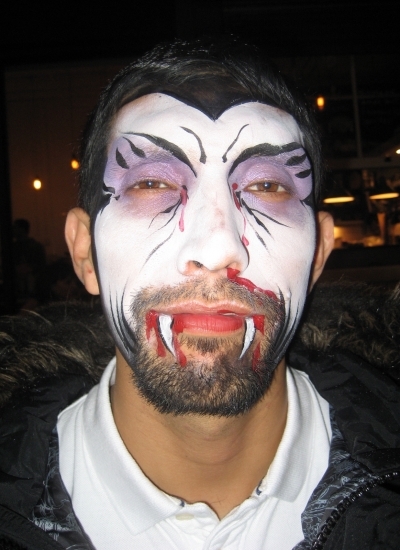 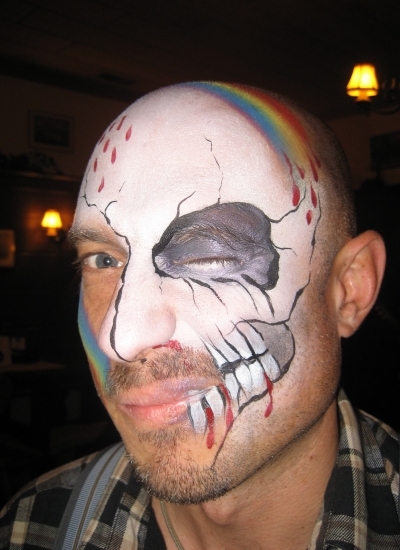 Face painting is a fun way to play with transformation and to bring some new colours and shapes to your life. 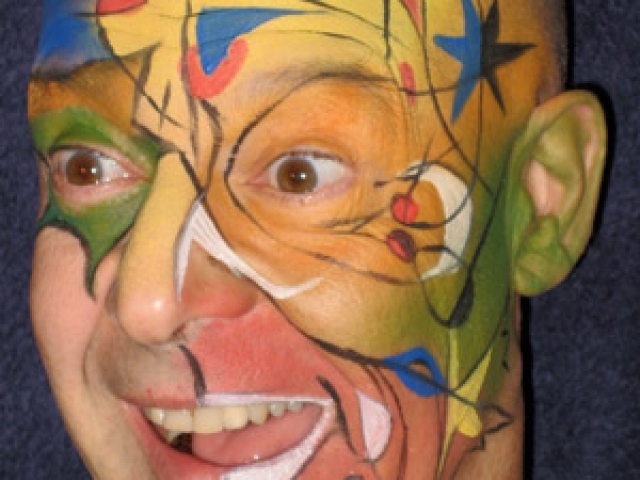 Recommended for people of any age and it has no side effects other than a good laugh. 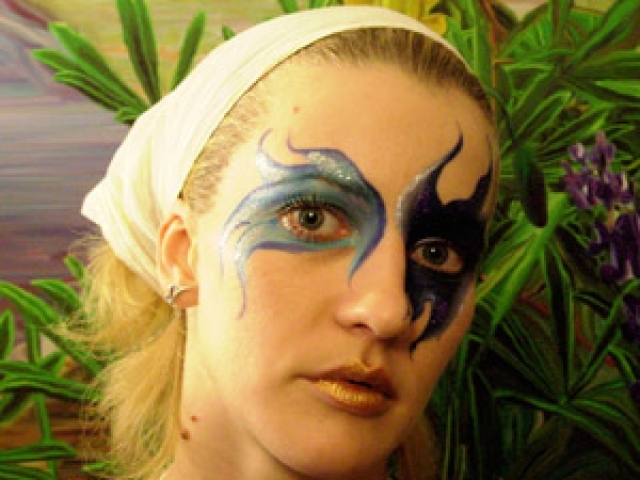 Melody with her experience in performance art is specialised in making a party successful and fun bringing everyone into a playful world. 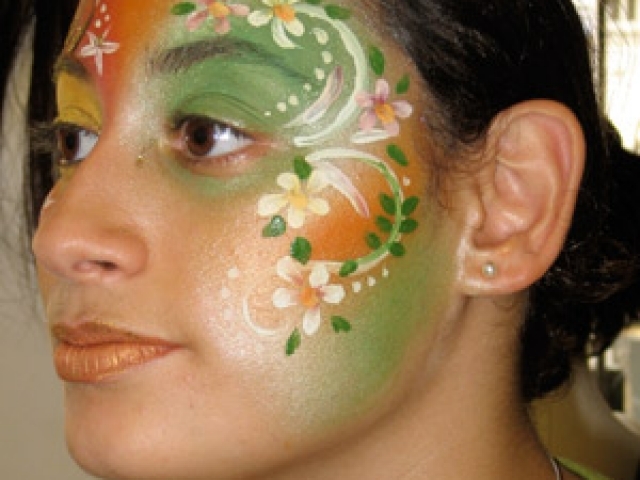 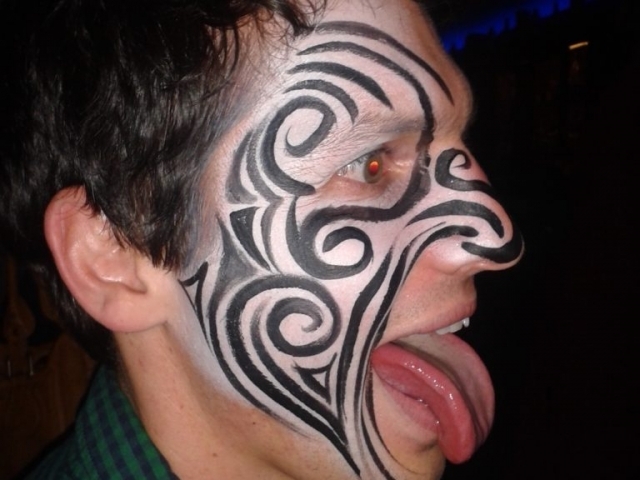 Improface work with you to create and enhance all kind of events you wish to organise. 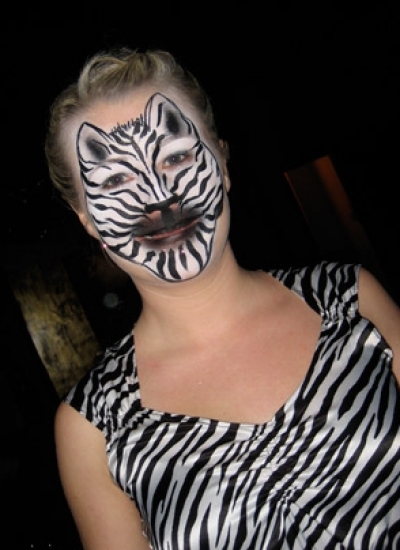 Theme parties( Halloween, animals, neon effect) birthdays, special occasions and celebrations.